The other day I went to Ulta for their 21 Days of Beauty Sale. That specific day they were having a sale on the Anastasia Beverly Hills Brow Gel for 50% off! I only bought one, but now that I think about it I should’ve bought two. 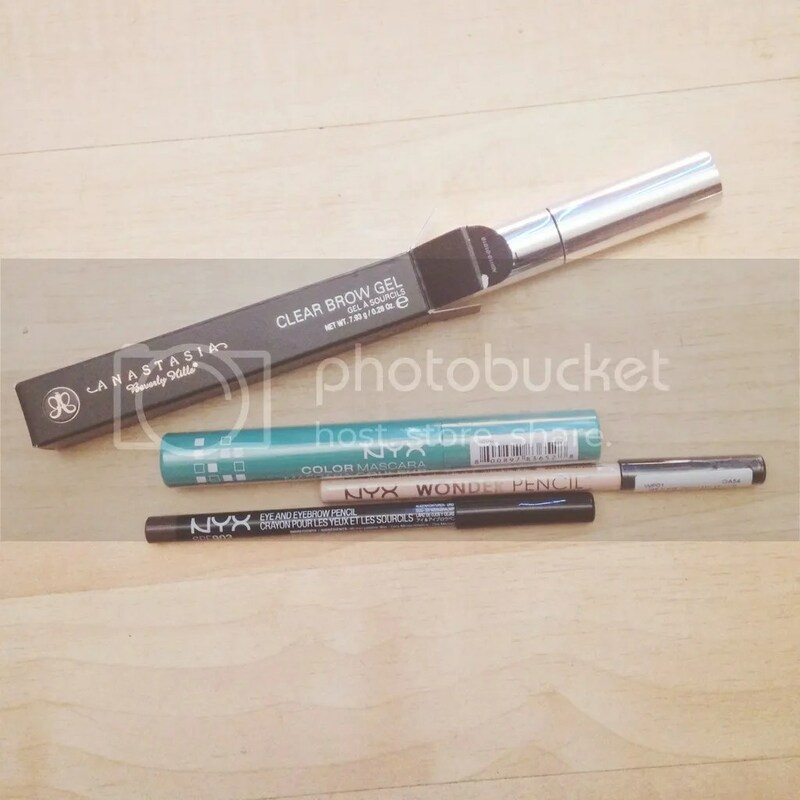 Amongst the brow gel, I also bought a couple of other things from NYX Cosmetics that I wanted to try. The reason why I got this eyeliner was because the normal NYX eyeliner I use was sold out at the time. I really like this one and it goes on pretty easy and smooth. The color is a nice brown color. 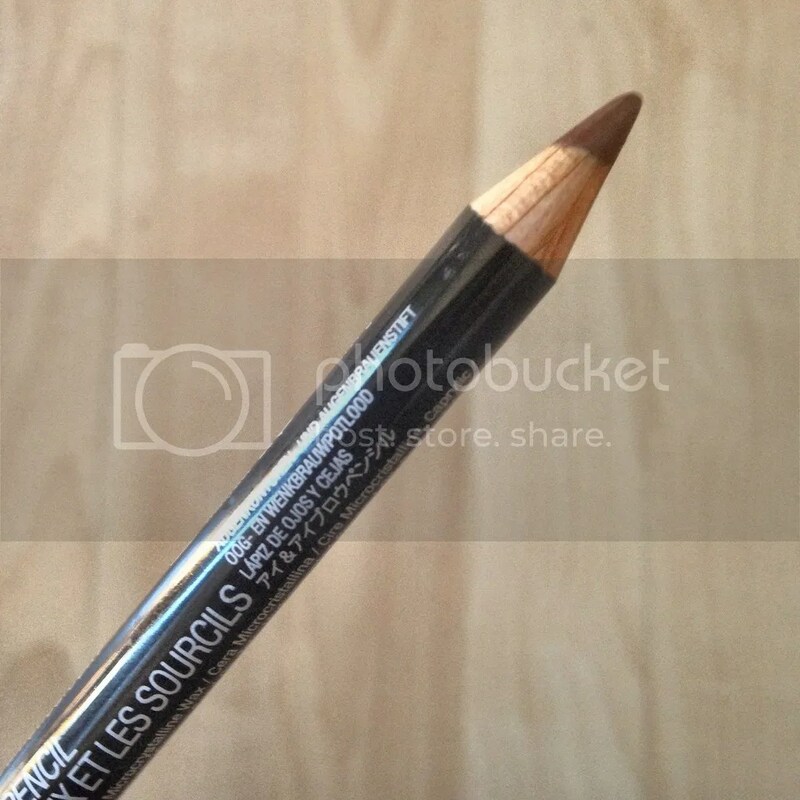 I like using brown eyeliner than black just because it’s less harsh for me. This is something new that I’ve never tried before. 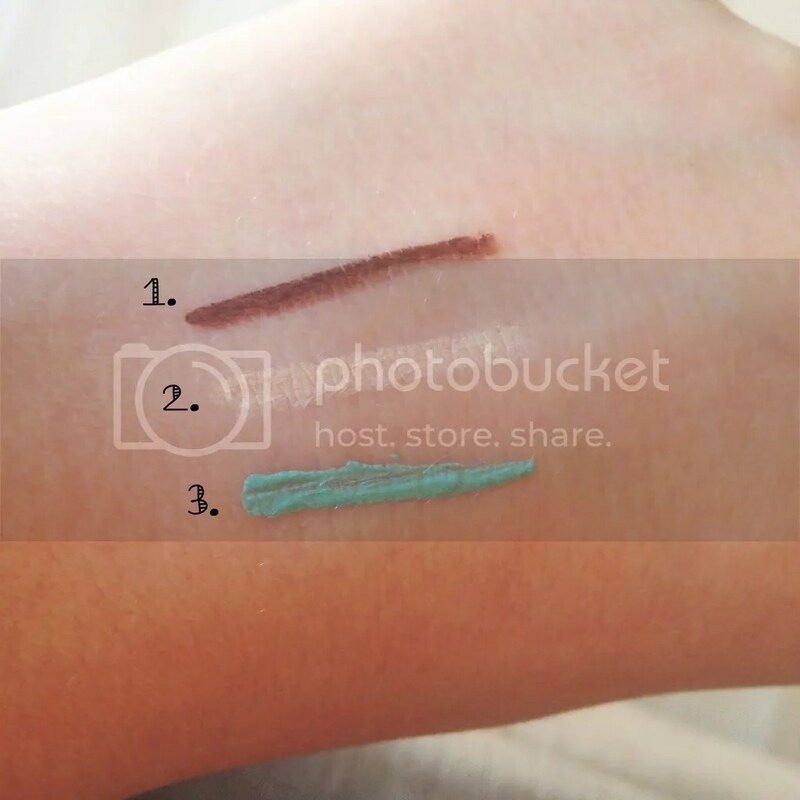 Supposedly it’s a Concealer, Eye Brightener, and Reverse Lip Liner in One. 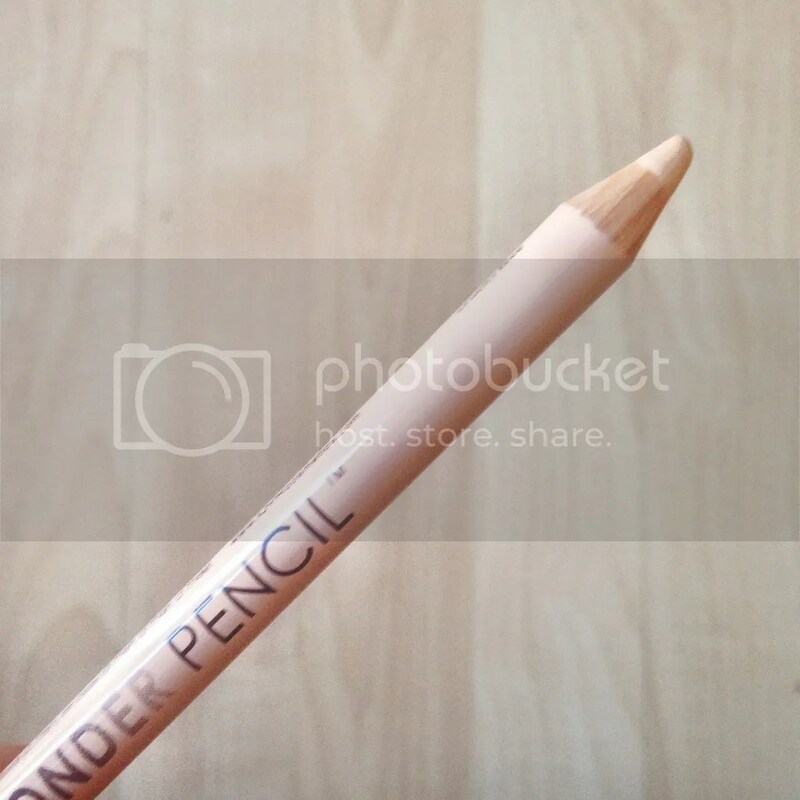 The first time I tried this pencil was on my water line and I really liked it. But so far I’ve been using this everyday as a lip liner and I’m really liking it. It goes on pretty good and easy for me. Though I am a little hesitant to use one pencil on my lip and then on my eye (and vice versa) so I may buy another one. 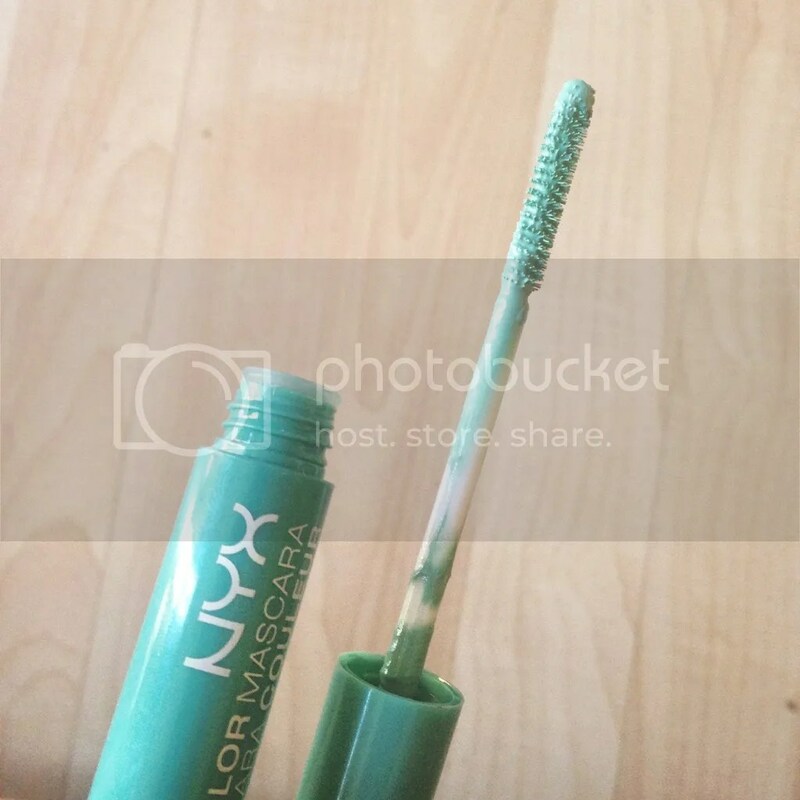 Besides my brow gel, this mascara is my favorite purchase! I saw the color and knew I had to have it! Then when I got home I thought when in the world am I going to wear colored mascara? It’s not a very practical color to wear everyday. I decided instead of wearing it on my full lashes, I would just put it on the tips of my lashes and I got a lot of compliments. It’s a fun way to add a little color. I did try the mascara on my full lashes to see how it goes on and it didn’t clump at all. Also when I went to take it off with my makeup remover, it came off pretty easily. I absolutely love this stuff! The first time I got it was as a sample from Ulta a while back and fell in love with it. Since Ulta was selling this for half the price I knew that I had to buy it, especially since I really miss using it. When it comes to my brows, I don’t really use a pencil or anything to color them in because I’m not really comfortable with it. This stuff I love because all I have to do is swipe the brush over my brows to make them nice and neat, and I don’t have to worry about a hair straying at all! 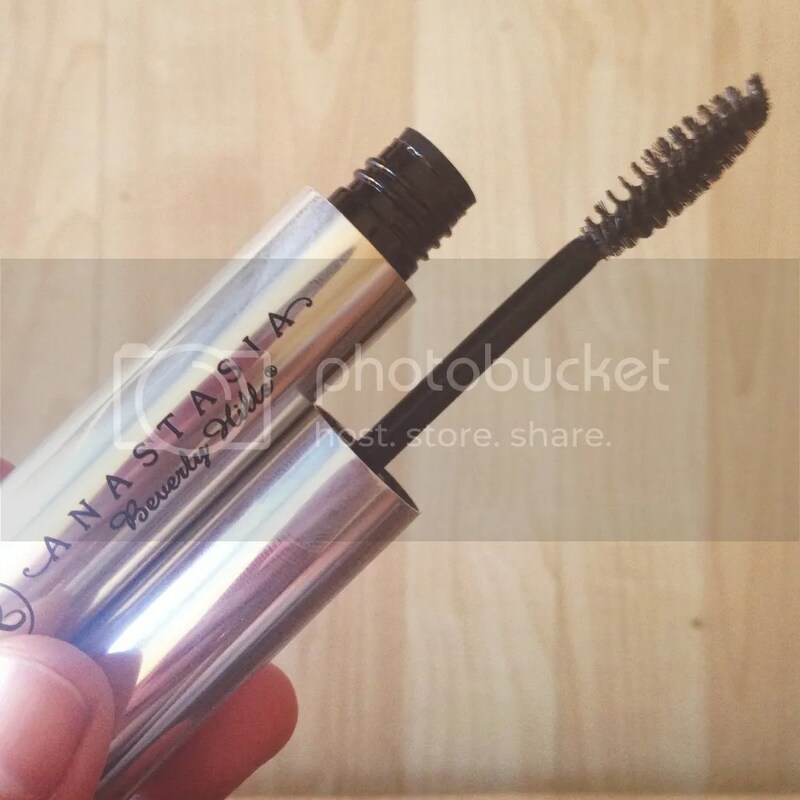 It’s kind of like hairspray for your brows which I totally love! I love the brow gel! And I’ll have to check out the micro brow pencil next time I go!